If you find yourself looking out the window and dreaming of snow this winter, you’re not alone. 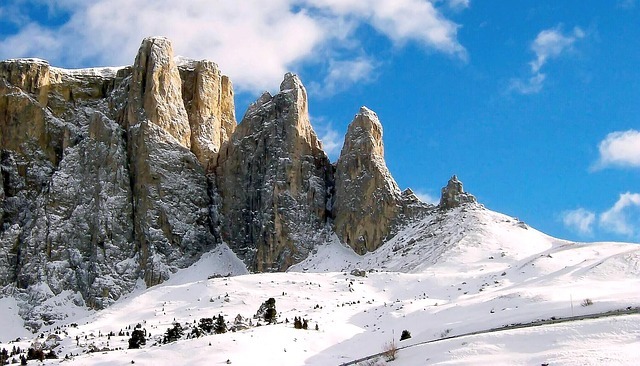 Fortunately, there’s still months of ski season left for you to go and hit the slopes on holiday. Whether you’re a beginner, or simply a few years out of practice, booking a ski holiday on the cheap is relatively simple once you know what to look for and what to avoid. Iglu Ski have a great selection, filtered by country, departure date, or resort, so you can get the best for you money. Here’s what to bear in mind before you book. Unfortunately for parents, school holidays are the most expensive time of year to book a chalet - Christmas and Easter will be the priciest, but depending on when your child’s half terms land, you may be able to sneak a deal in February. For those without children, it’s relatively easy to find a good deal provided you can be flexible with dates, as end of season trips and term-time dates tend to be when the discounts come out. Regardless of which country you choose to book your ski trip in, choosing a resort is the most important part of the booking process. In Europe there really is something for everyone, from beginners to extremely advanced. 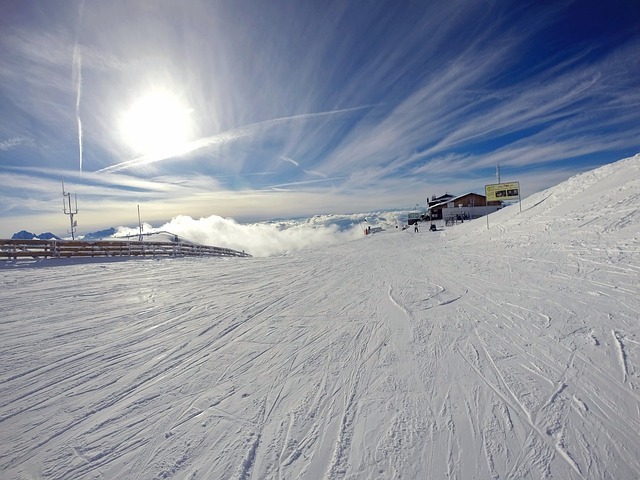 Family-friendly resorts include Alpbach and Obergurgl, in Austria; while Verbier in Switzerland is well known for its aprés-ski nightlife, as seen on Made in Chelsea. When it comes to choosing ski schools, France has some excellent options, such as Alpe D’Huez for beginners, or Tignes for more intermediate skiers. These featured resorts also have English-speaking instructors, but be sure to specify any language requests when you book your lessons. Don’t forget to speak with them about your insurance needs, as sports holidays require extra travel insurance. If skiing is still new to you, investing your money in expensive kit is an easy mistake to make. 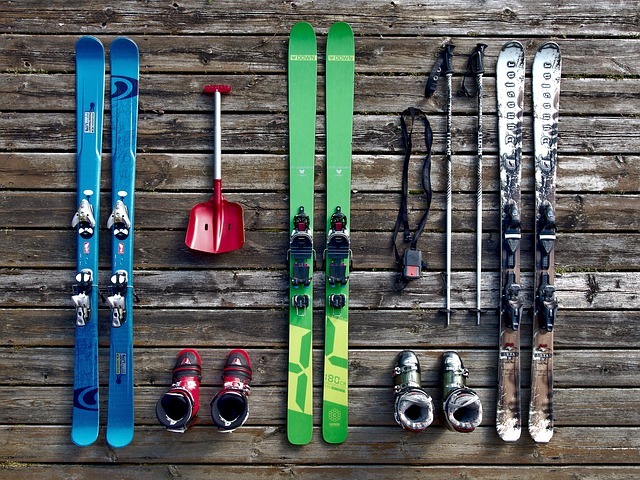 Packing is one of the trickier parts of preparing for a ski holiday, but if you’re new to the sport be sure to borrow most of your gear from friends or family, saving you from extortionate rental fees at the chalet. Things to borrow should be all your external layers - snow jacket, snow trousers, boots, skis, thick gloves, helmet and goggles. Of course, inner layers such as thermals and leggings you can provide yourself, and remember to bring casual clothes as well for relaxing with a drink afterwards.